Cloud traffic will account for 95 percent of the data center load by 2021. The cloud held an 88 percent share in 2016. The above statistics are included in the latest Cisco Global Cloud Index. 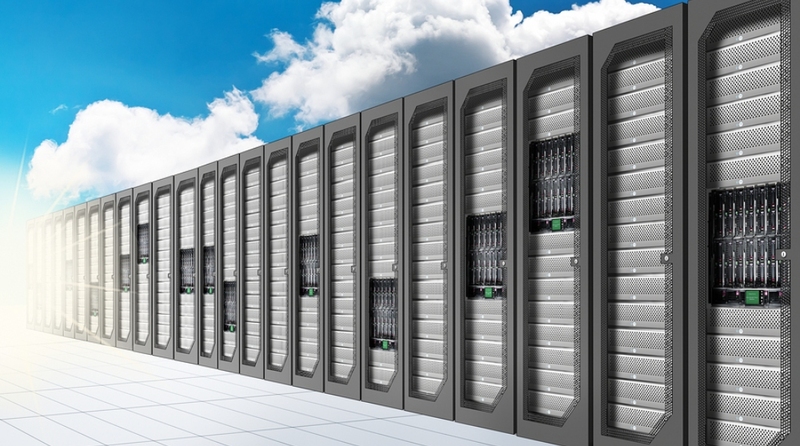 It also notes global cloud data center traffic will reach 19.5 zettabytes annually by 2021. Growing demands on the data center and the rise of the cloud have prompted strong investment in these environments – particularly in the hyperscale realm, Cisco notes. The company says there were 338 hyperscale data centers in 2016. And it believes that will increase to 628 by 2021. It adds that by 2021 hyperscale data centers will support 53 percent of all data center servers. They will account for 69 percent of all data center processing power. Hyperscale data centers, Cisco adds, will account for 65 percent of all data stored in data centers. And they will handle 55 percent of all data center traffic. Compton also refers here to the need for new innovations. And Cisco has been pushing the concept of intent-based networks. Its solutions on this front are branded under the umbrella term The Network Intuitive. These new networks (powered by Cisco and others) promise to leverage AI/machine learning, automation (through the implementation of policy), and programmability to make networks and the organizations that use them more intelligent, responsive, scalable, cost efficient, and innovative.